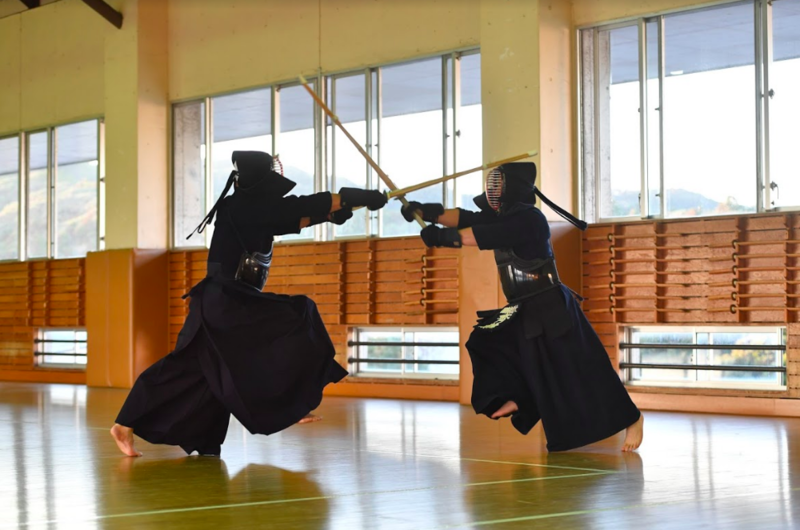 August 3 (Fri) – 5 th (Sun) of 2018, Kendo seminar held by Nabeyama sensei in Rotterdam, The Netherlands. 150 kenshi from 10 countries gathered. Every year, Nabeyama sensei of University of Tsukuba, post graduates and current students are attending this summer seminar. 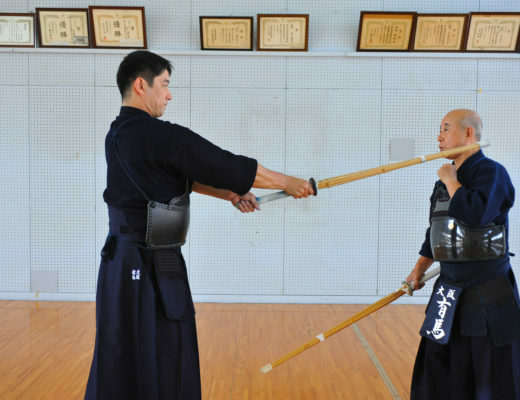 In this article, we will introduce videos which show Nabeyama sensei teaching national national team members at this summer seminar. Nabeyama Takahiro / born in 1969 in Fukuoka prefecture. 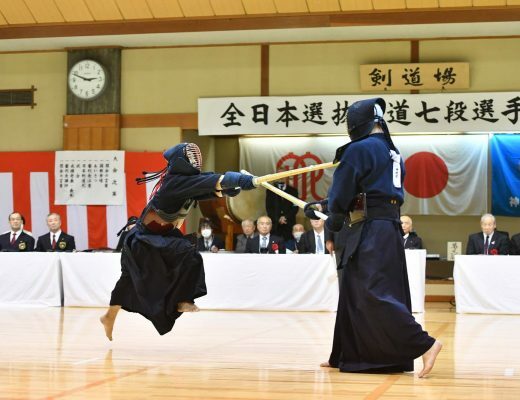 Started kendo at Imajuku kendo club, and graduated from PL gakuen high school to Tsukuba university. In his student days, he attained brilliant achievements such as Inter-High individual & team competition 1st place, and All Japan student team championship 1st place. After graduating from university, he took the path of researcher through the graduate school of the same university. 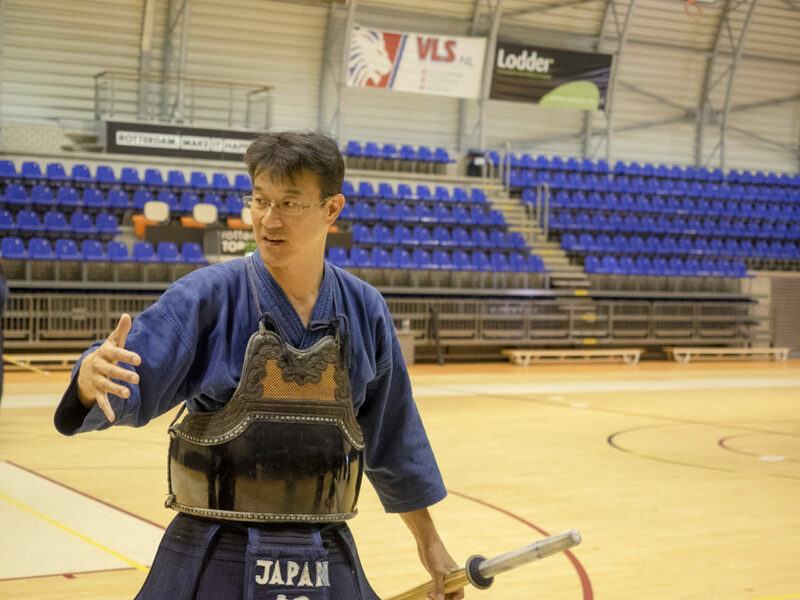 Currently Nabeyama is associate professor of physical education at university of Tsukuba, and men’s coach of the university Tsukuba’s kendo club.